I’m proud to be engaged in the #MatExp (Maternity Experience) community on Twitter – a group of like-minded health professionals and parents with a shared passion for creating and seeing change for the better in our UK maternity services. 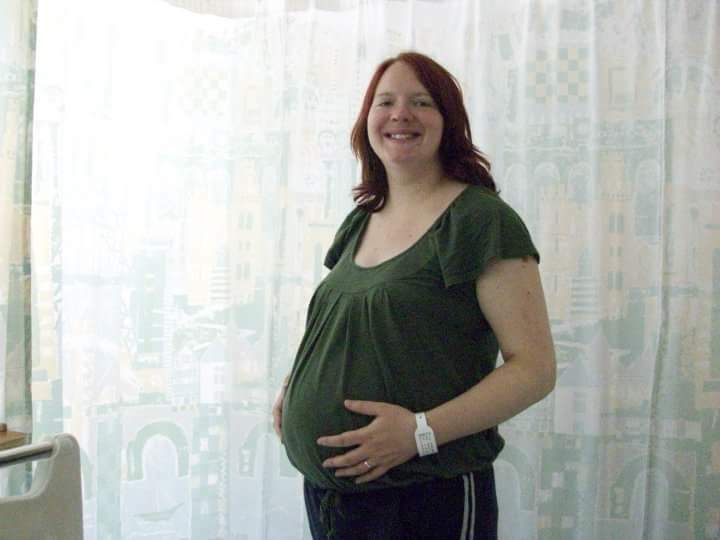 It’s a stimulating and enriching community to be involved in, from both a professional and personal point of view, as someone who works closely with NHS maternity services and of course being an expectant mum for the second time! For the last couple of weeks, those of us actively engaged in #MatExp have been participating in the #MatExp ABC. Each day we have a letter of the alphabet to prompt us to put forward relevant words about the maternity experience – choice, optimism, fear, joy, and kindness to name but a few. Today we reached the letter P and two of the suggestions that struck a chord with me were ‘Photos’ and ‘Precious Moments’ – capturing those earliest memories of life with your new little person – and it gave me the impetus to look back at some old pictures of me and Little Man from September 2010, the month he was born. As I looked through them I was reminded how truly lucky I was to have him safe and sound in my arms, and that we were both none the worse for the ordeal we had both been through. 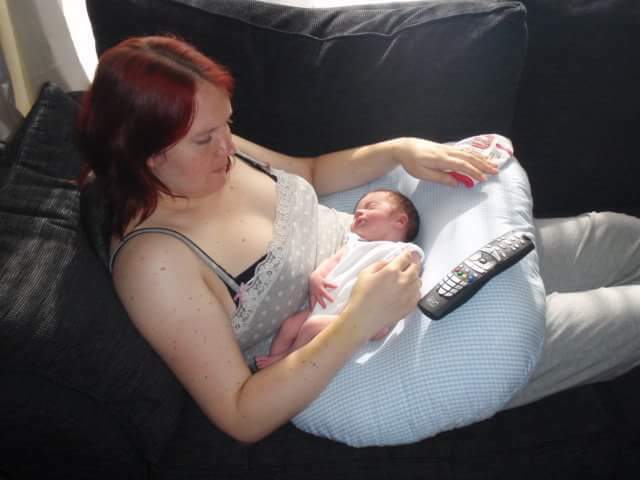 Pre-eclampsia, nearly a week on the antenatal ward, growth restriction, induction at 37 weeks, syntocinon drips, only gas and air for pain relief, a terrifying three-hour labour from first contraction to the last, dangerously high blood pressure, stitches, four days on the postnatal ward with my skinny little 5lb 9oz miracle – then home. 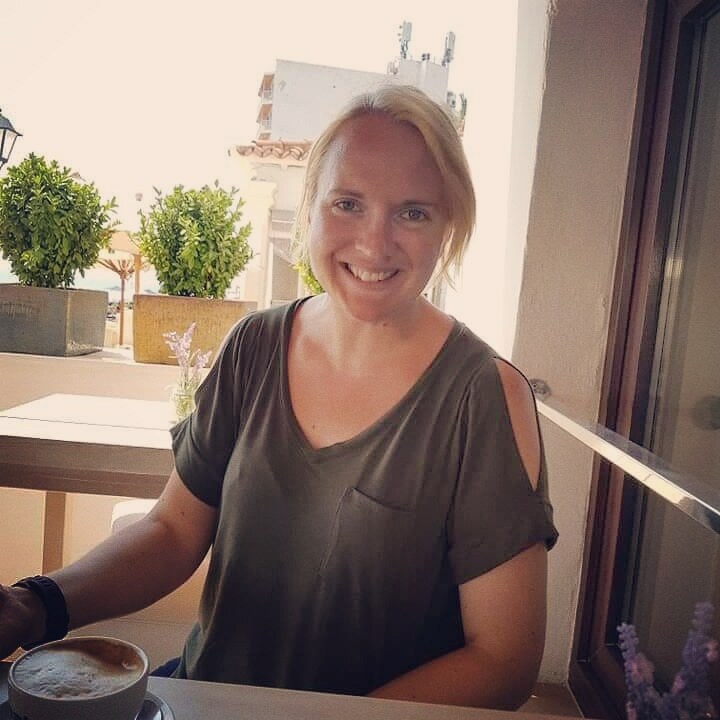 Exhausted, relieved, but mercifully happy – and this is why I am lucky, as so many women find themselves struggling to cope in the aftermath of a difficult experience. 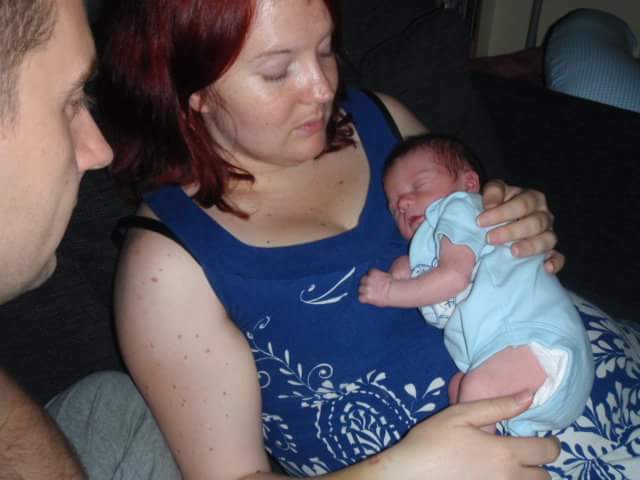 These photos help me to remember those first few days of parenthood when it passed in such a blur – and help me look forward to my next birth experience to come. I’ve got a few more people rooting for me this time thanks to #MatExp! The last bump shot of my first pregnancy at 37 weeks – taken in the induction suite before anything kicked off. 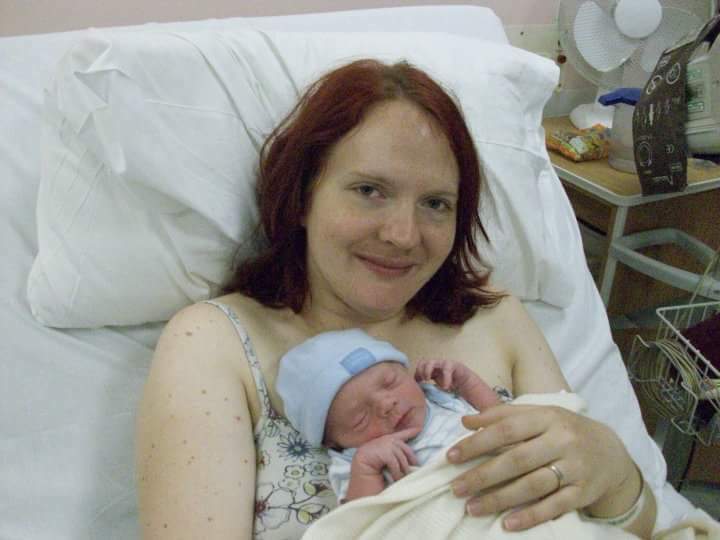 The first ‘after’ photo of me and Little Man – exhausted, relieved and more than a little in shock – still on the bed I gave birth on in the delivery suite. The telltale basket of the blood pressure monitor is visible next to the bed. 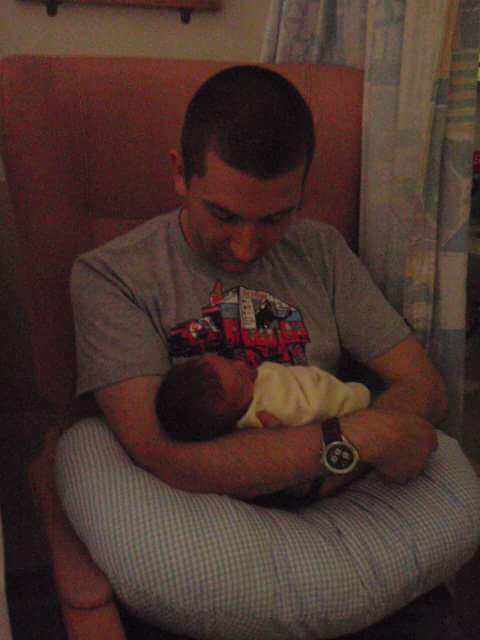 Cradling my tiny bundle on the postnatal ward some time after. I shared a room with a woman who had twins that needed tube-feeding. 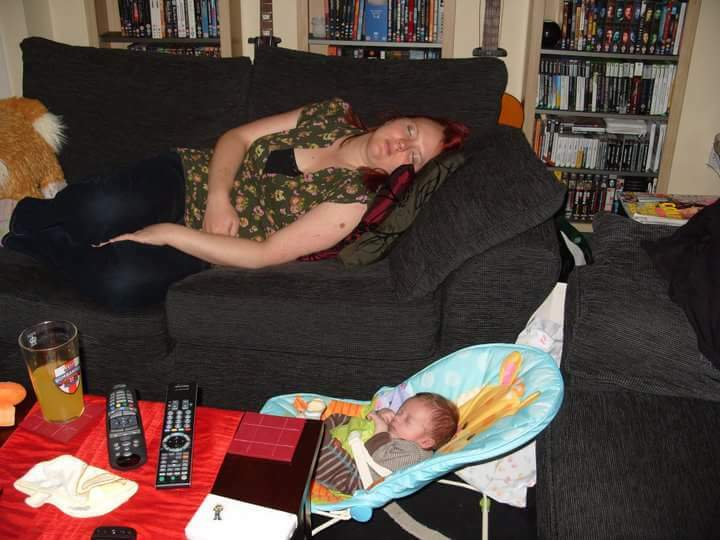 It was a much more relaxed environment than the four-bed antenatal bay had been. 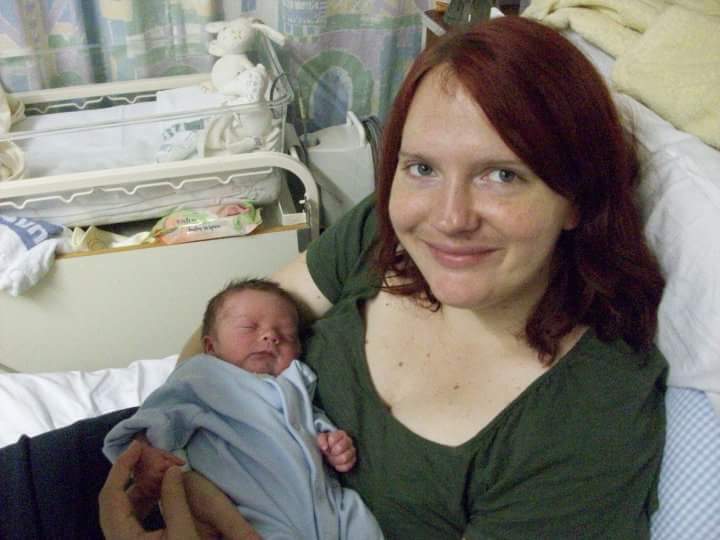 This is one of my favourite early pictures of us as I feel like I look content here. Holding his miniscule hand. Actually happy. The sleepsuit he is wearing was ‘tiny baby’ size and still completely swamped him. Proud daddy enjoying a cuddle. 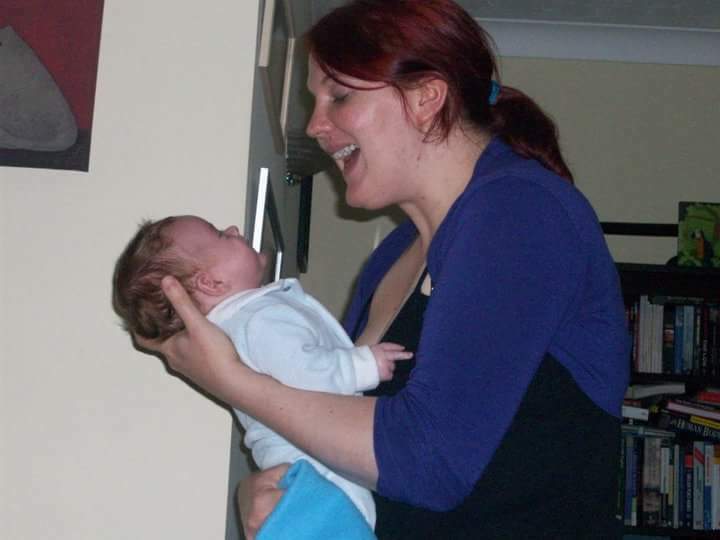 For the four days we were on the postnatal ward, he had to leave us every night and return to an empty home without us. Dads have a lot to go through too. Back home, in the flat we lived in then. I think I must have lived in pyjamas for about two weeks. There were few things better than having Little Man contentedly sleep on you. 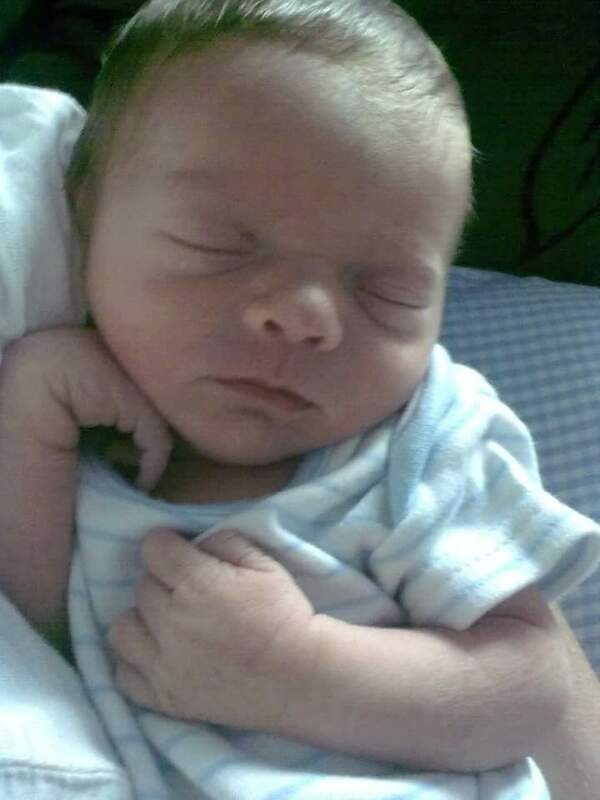 It blows my mind that he was ever this small. You wouldn’t know it to see him now! We were shown how to bathe him while still in the hospital but it’s still a scary proposition when it comes to first bathtime at home! He felt so fragile to handle with his skinny arms and legs. Another ‘tiny baby’ outfit that was just enormous on him. 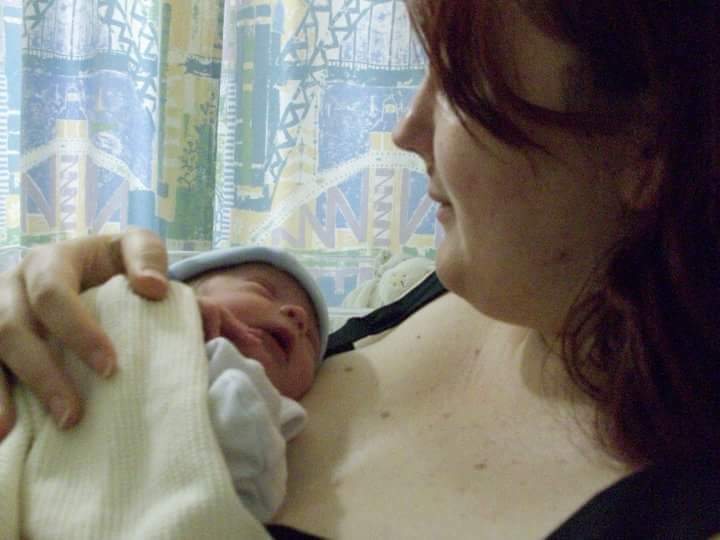 We were amazed by his full head of hair at birth – I often wonder whether Bump will be the same. There is no greater joy than when your baby is just happy to be with you, and you them. I was lucky. I am lucky. Read more about the #MatExp campaign on the NHS Change Day website or check out the hashtag on Twitter to get involved. 28 weeks: how does my little one grow? This is such a lovely post. I’ve been enjoying reading the tweets from #MatExp every morning. My P is for Post-Partum Haemmorrhage which pretty much defines my anxieties about my forthcoming third delivery. I’m so hoping that it doesn’t happen again.